Now is the perfect time to buy into what is arguably the most comprehensive resort community in the entire Delaware Beach region. This magnificent cul-de-sac homesite offers easy access to all the leisure activities and first-class amenities featuring an 18-hole Jack Nicklaus golf course, restaurant, indoor and outdoor pools, wave pool, tennis, pickle ball and basketball courts, gymnasium, spa, hiking trails, and fishing pier.The Peninsula Golf and Country Club is centrally located, allowing residents and guests to take advantage of all the beautiful, well maintained beaches in Lewes, Rehoboth Beach, Bethany Beach and Fenwick Island. 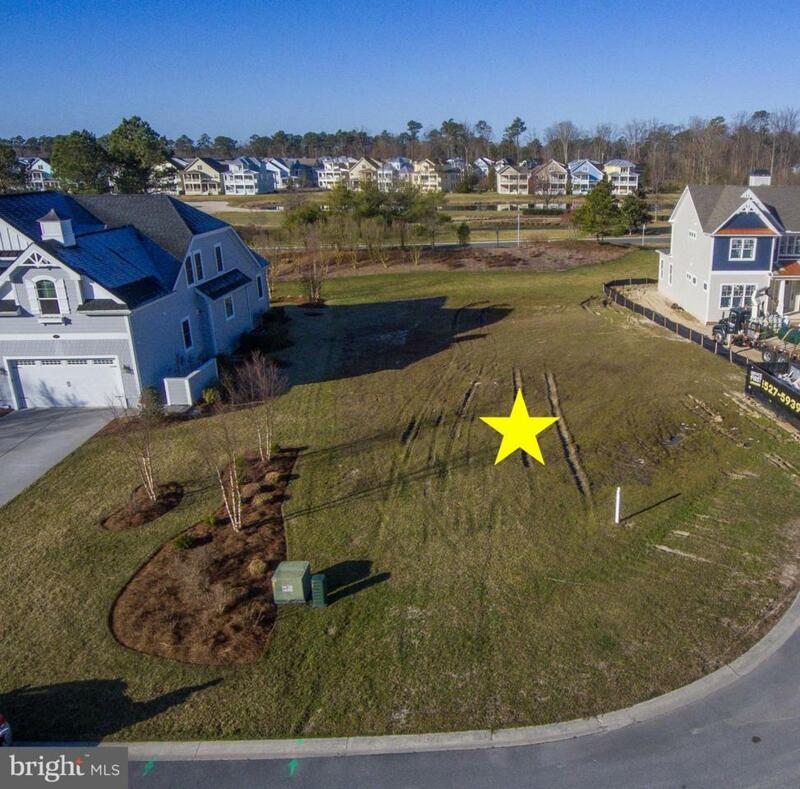 All this in a community with lower than you'd expect HOA fees, plus the added benefit of having sewer impact fees paid for by the current owners.